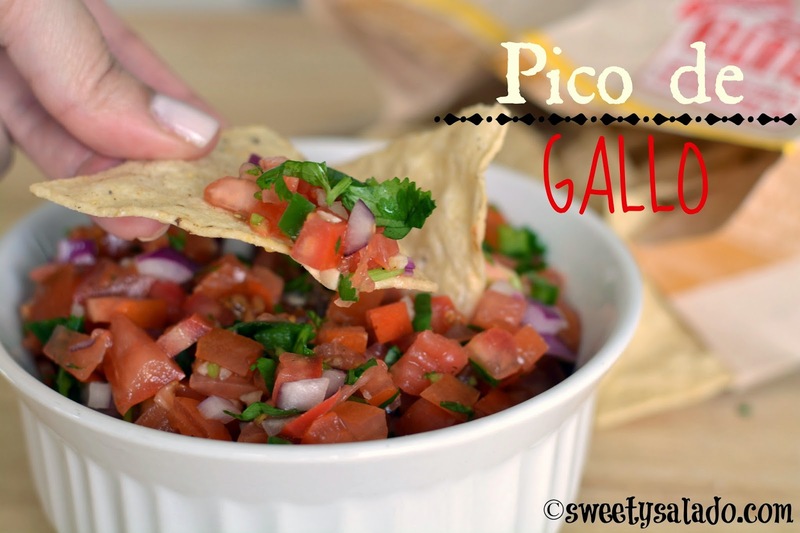 Pico de gallo is the one recipe that I have made for years but never tasted, in fact, I don’t even know what it tastes like, but I make it all the time. I know that sounds weird, especially when I’m trying to write a blog entry about it, but I have to be honest. 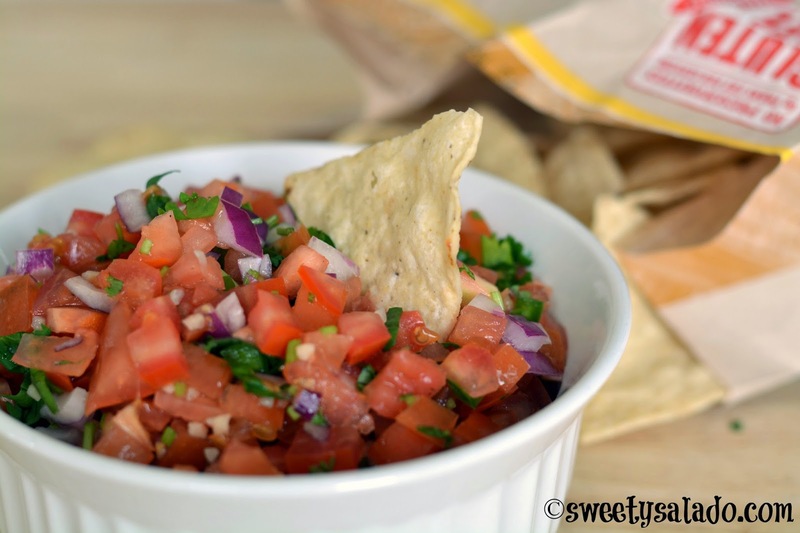 The reason I have never had pico de gallo is because it’s loaded with onions, and I hate, hate, hate onions. But interestingly enough, that’s pretty much why people make it and eat it in the first place. So, how did I come up with this recipe? Easy, I put it together based on what my sister likes, and trust me, she’s the onion expert because she loves them all, cooked, raw, green, white, yellow and especially red, which according to her, “has something really special”. I, on the other hand, can’t stand them and always gag to the point of vomiting if I bite into a big chunk of onion, especially red onion, my sister’s favorite. 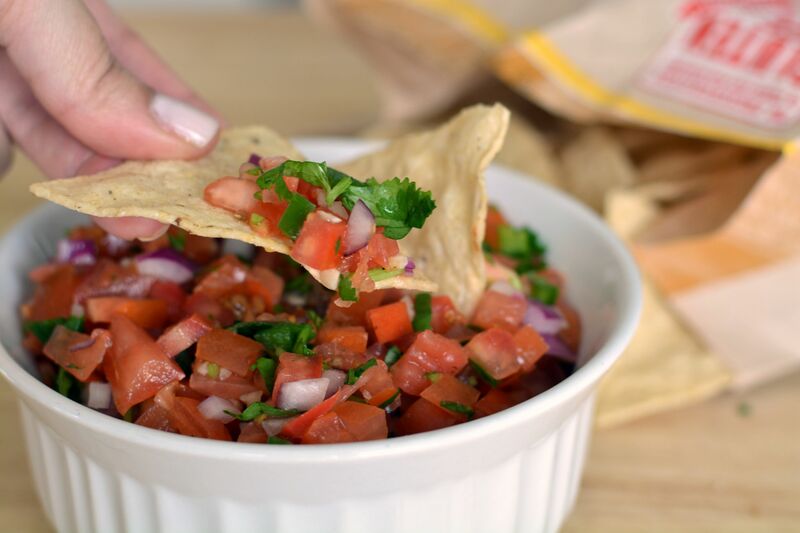 Mix all ingredients in a medium bowl. Cover and refrigerate at least 3 hours before serving.